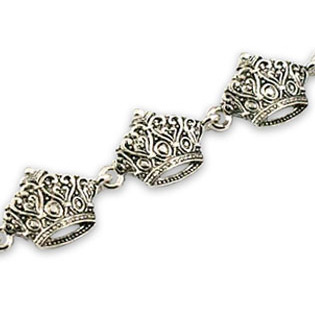 Lovely seven crown bracelet with inspired heart design. 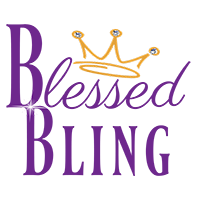 The heart crowns remind us when we walk close with the Lord, we receive His power and authority. 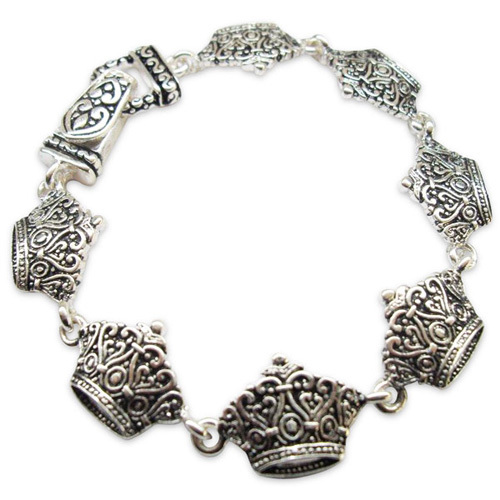 Looks great when worn with other bracelets.